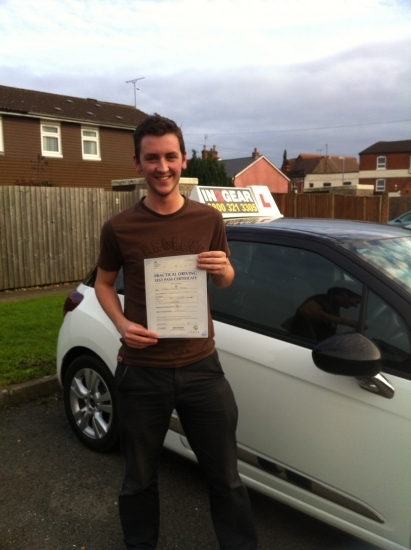 Sean passed with Kellie Lee on 26/11/13!! This is surely not the last time we shall see each other! Enjoy your well earned holiday and I´ll see you in the new year I hope! :)"